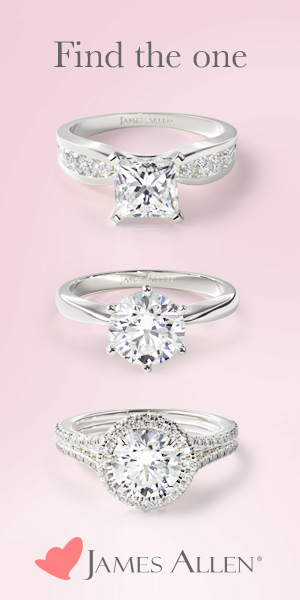 When it’s your wedding day, even the smallest details count and should be totally taken care of. From your beautiful gown to the smallest ball décor, everything will share in making this the really perfect night ever!! Now concerning your wedding cake, everyone wants to have that perfect cake. But apart from the cake itself, have you thought about your cake topper?? Some people still think cake toppers are nothing to think about, it just comes with the cake in the form of a bride and groom standing beside each other and that’s it! 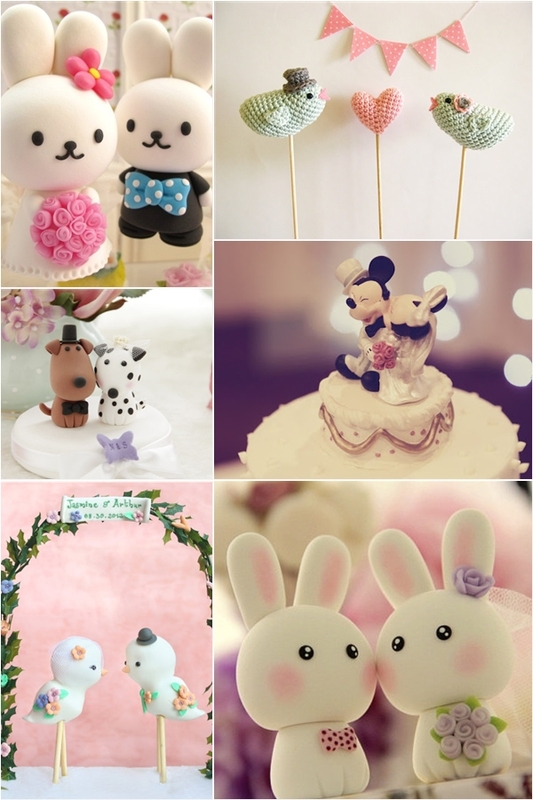 Well, cake toppers nowadays are totally different, and they come in some really amazing and sometimes funny designs that can turn the whole look of your cake. 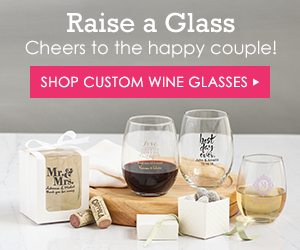 Traditional cake toppers depict a bride and groom in some sort of embrace, while modern cake toppers offer unlimited possibilities and creativity. 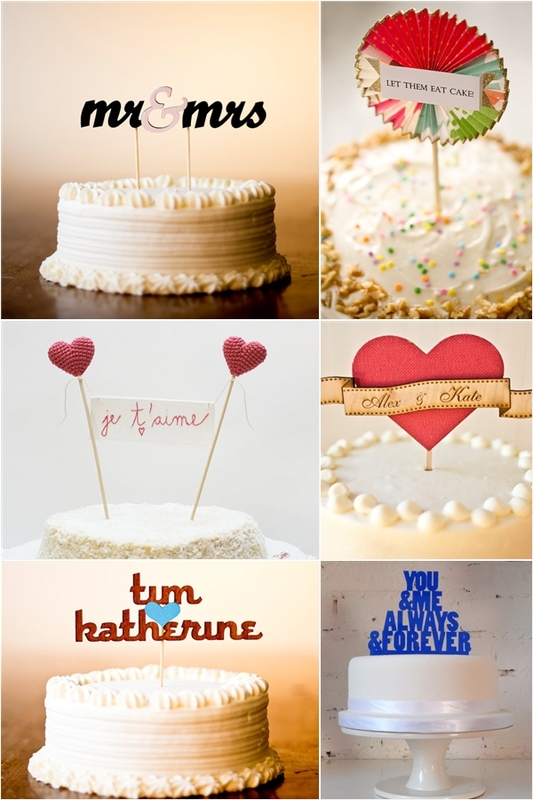 Handmade, custom cake toppers have also gained popularity over the years to offer couples more personalized options. 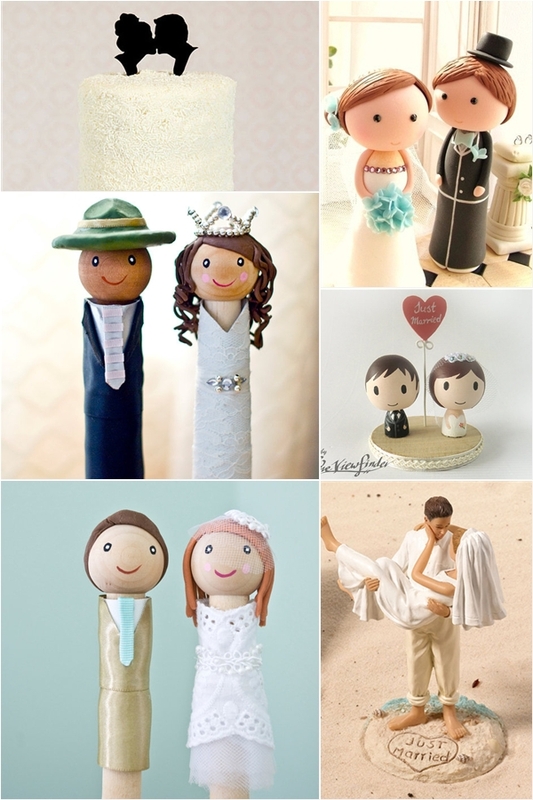 Check out our collection of lovely cake toppers below and find your favorite ideas.